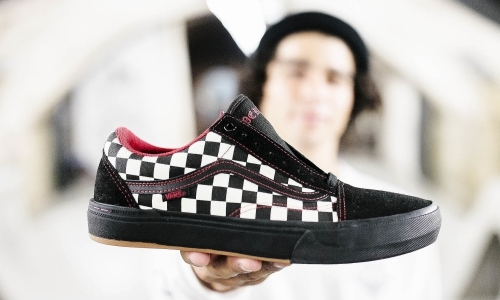 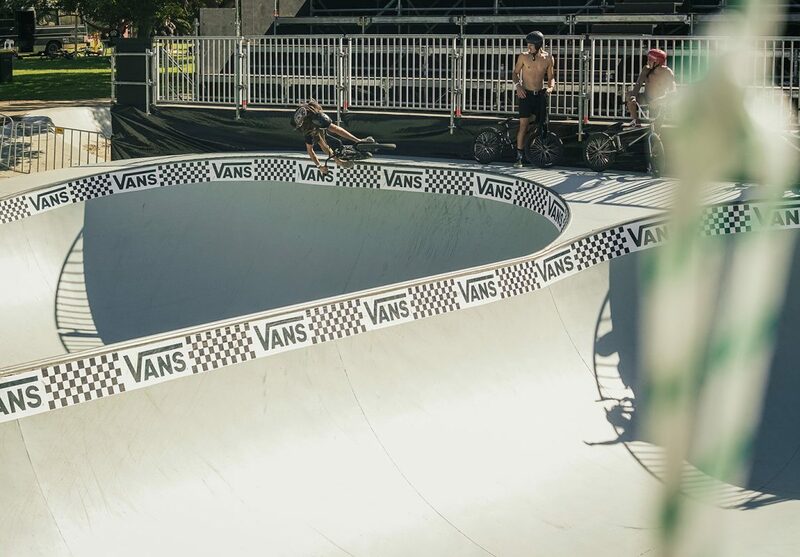 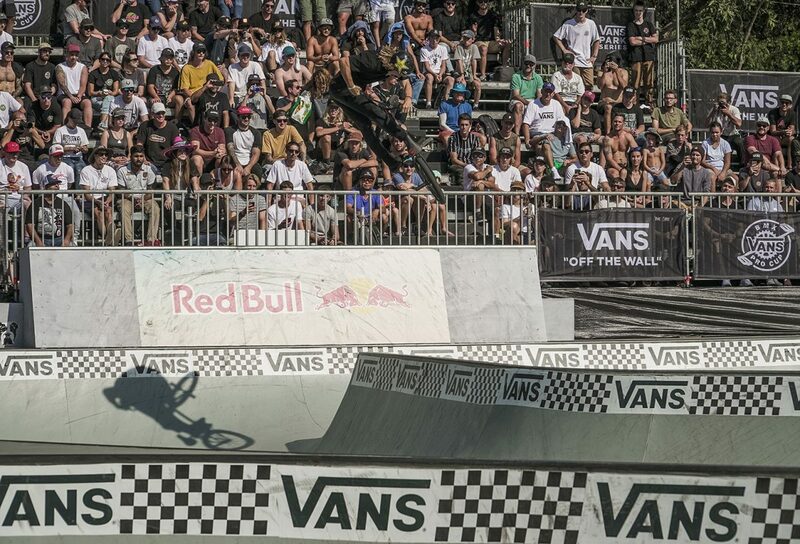 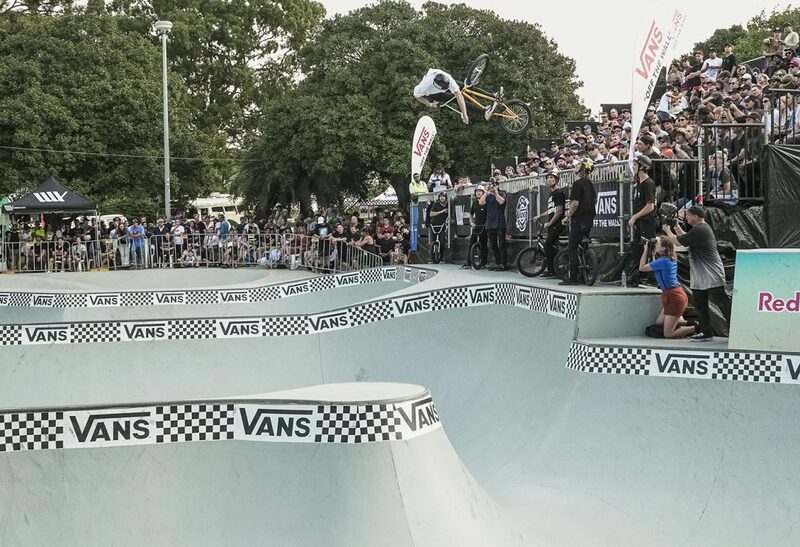 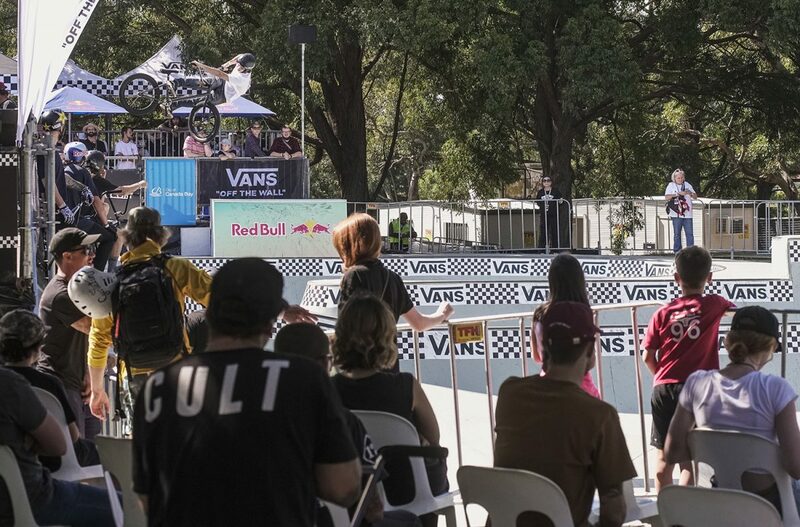 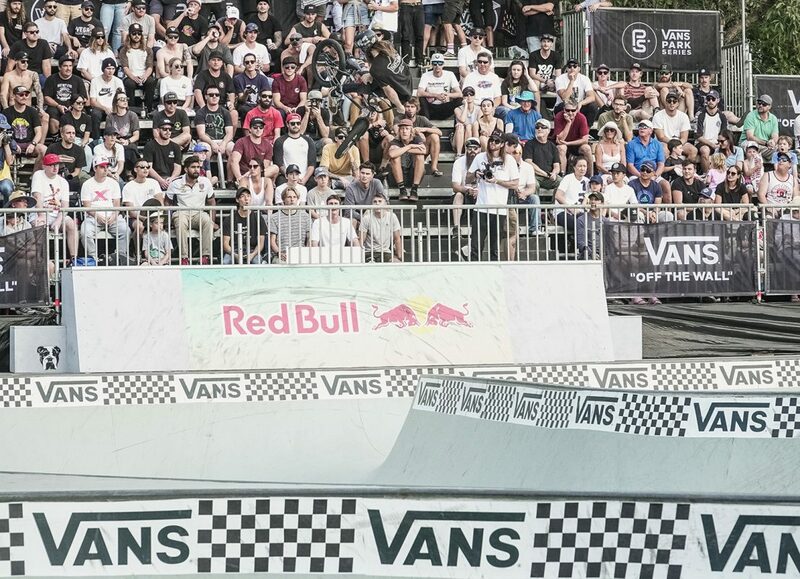 Shooting contests can occasionally get pretty damn boring to be honest, but the Vans Pro Cups couldn't be further from that vibe. 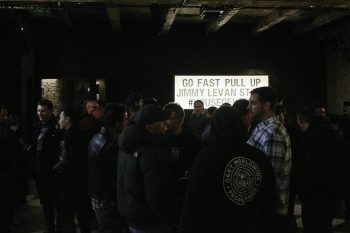 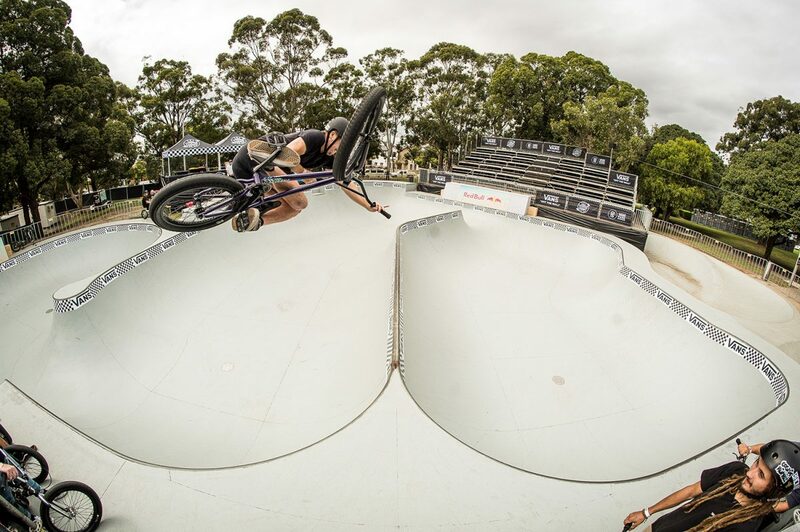 It's always a great crew of riders, good location, creative riding and the flexibility to roam and shoot from pretty much anywhere. 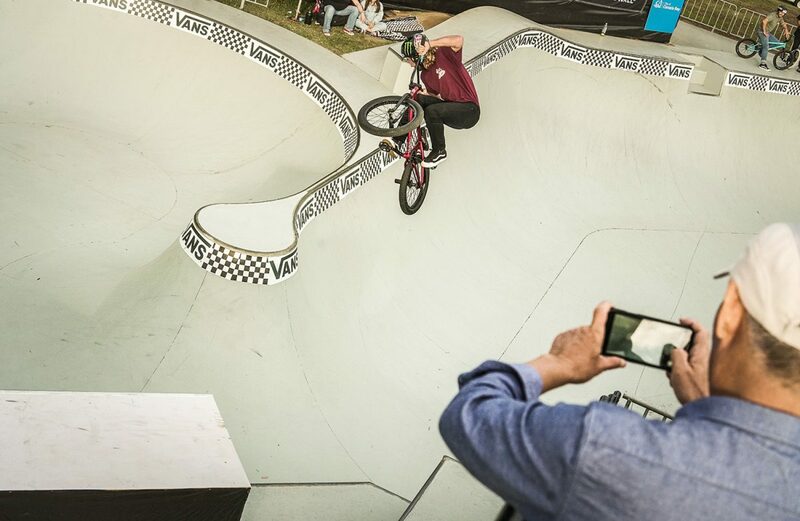 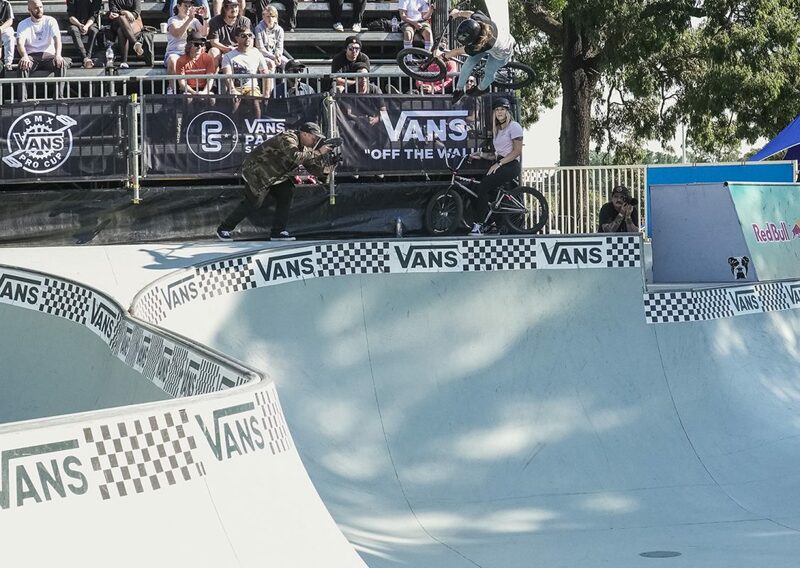 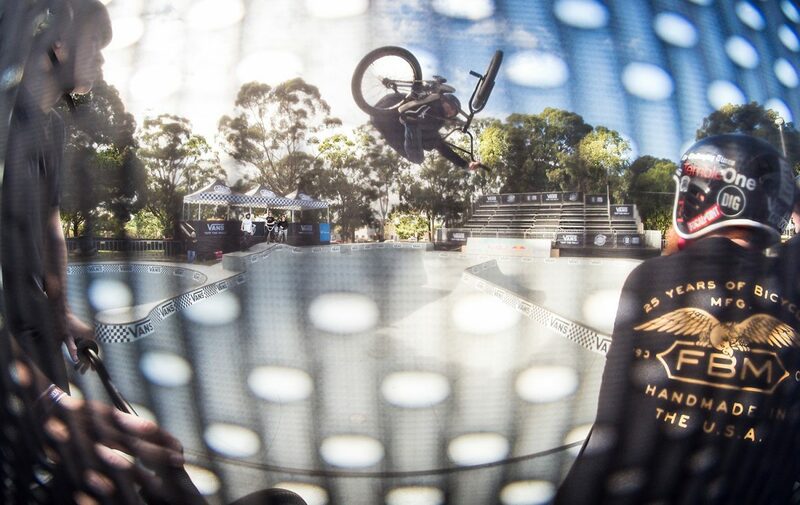 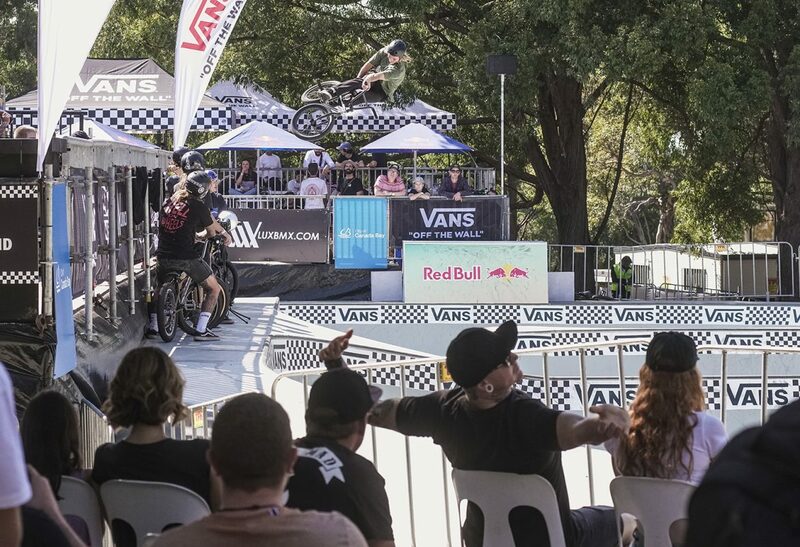 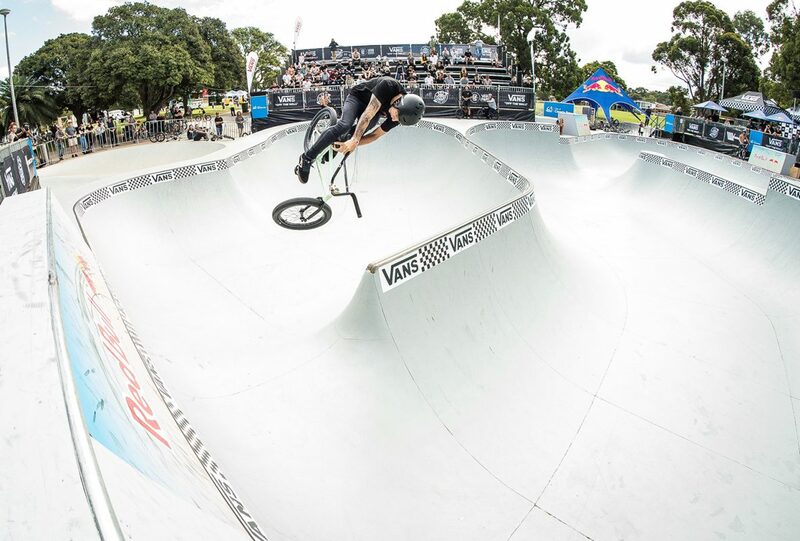 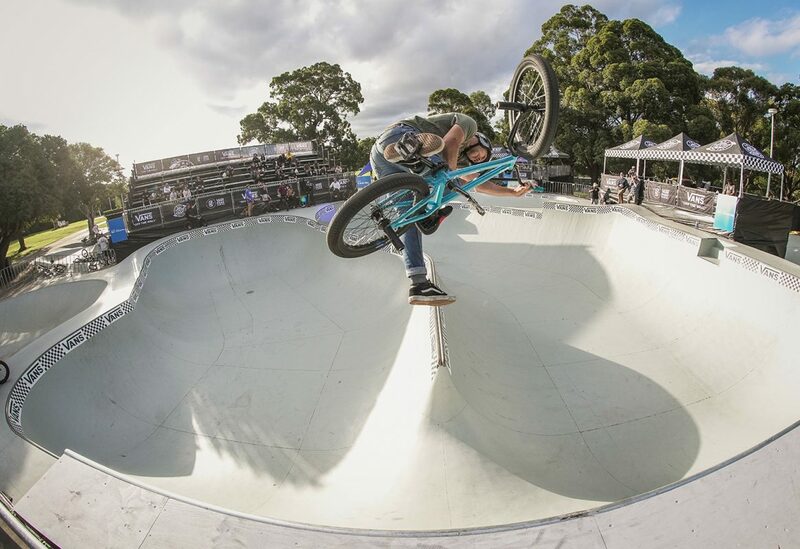 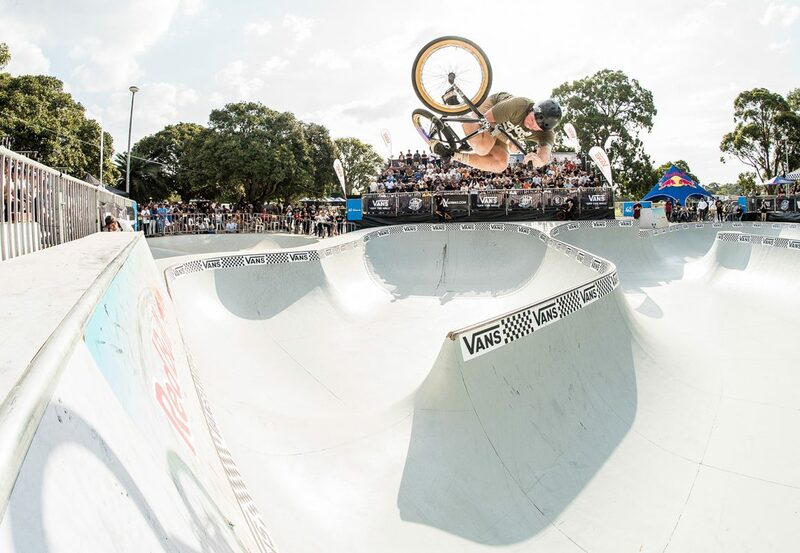 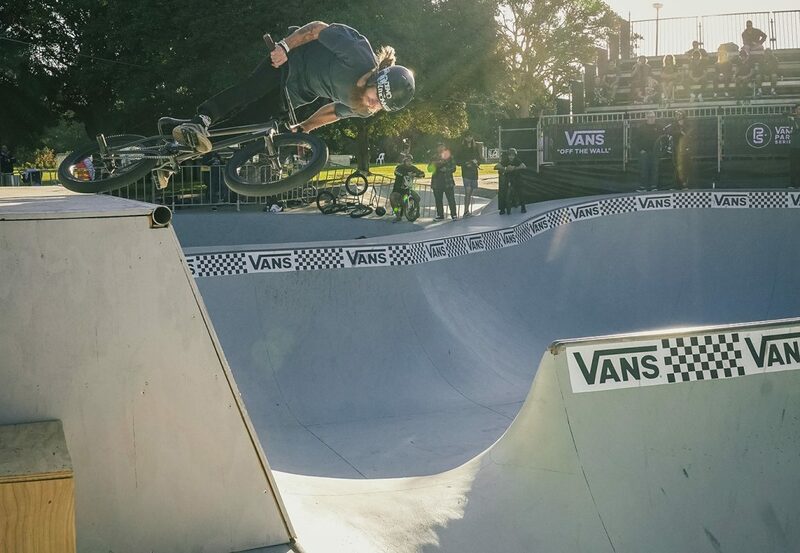 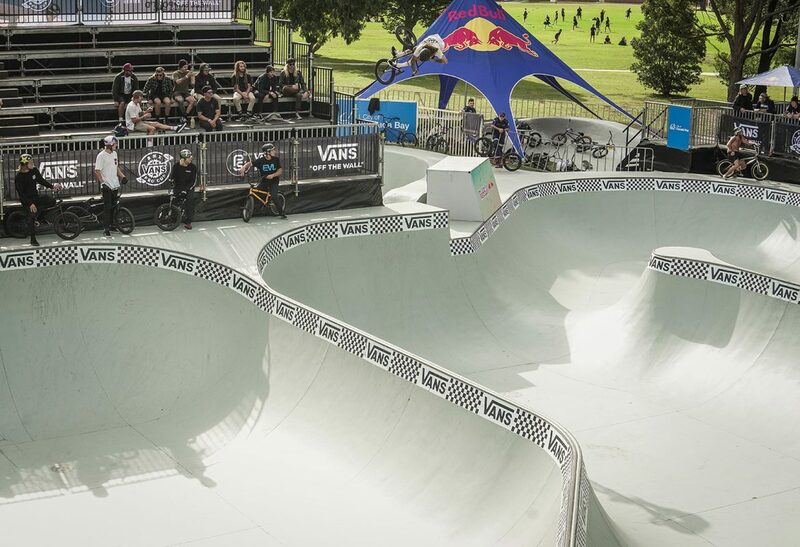 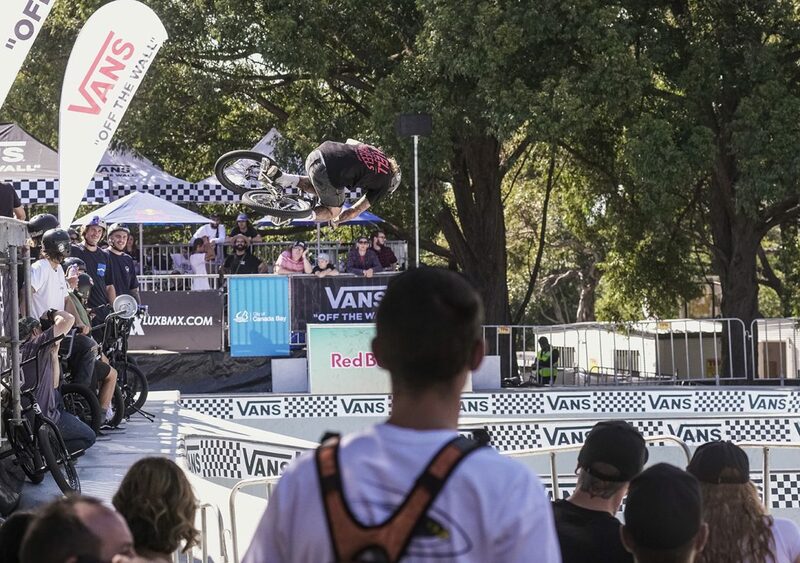 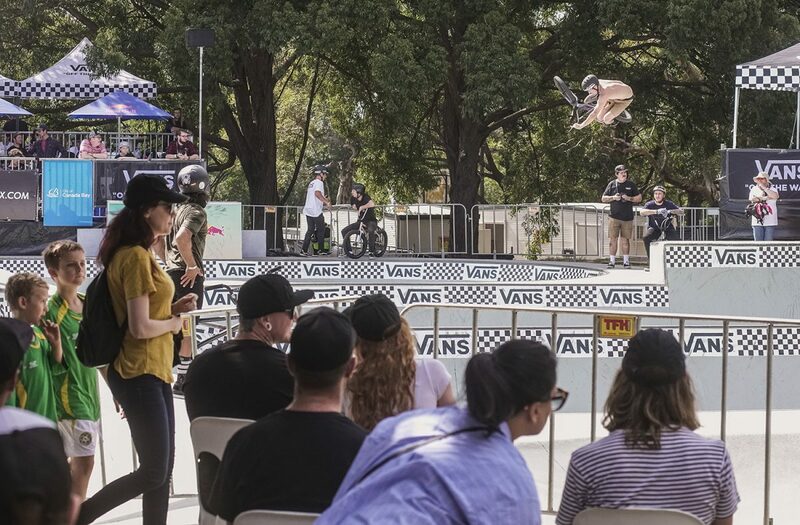 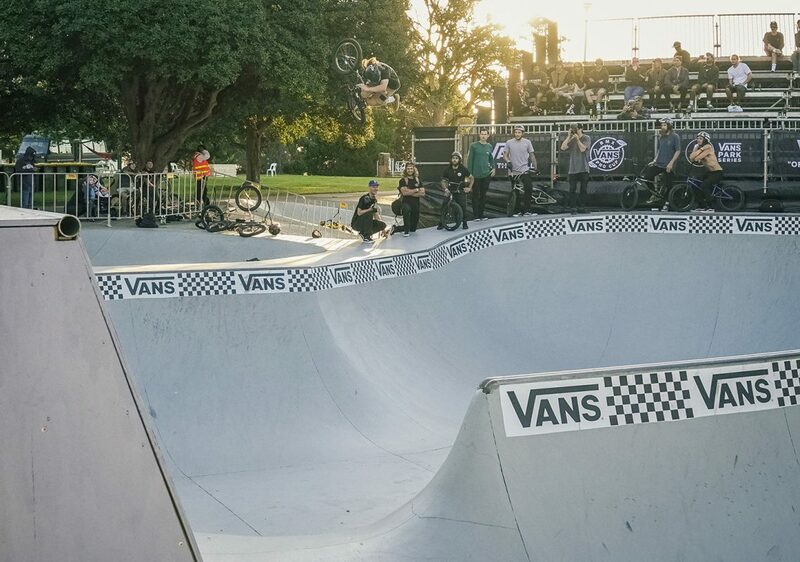 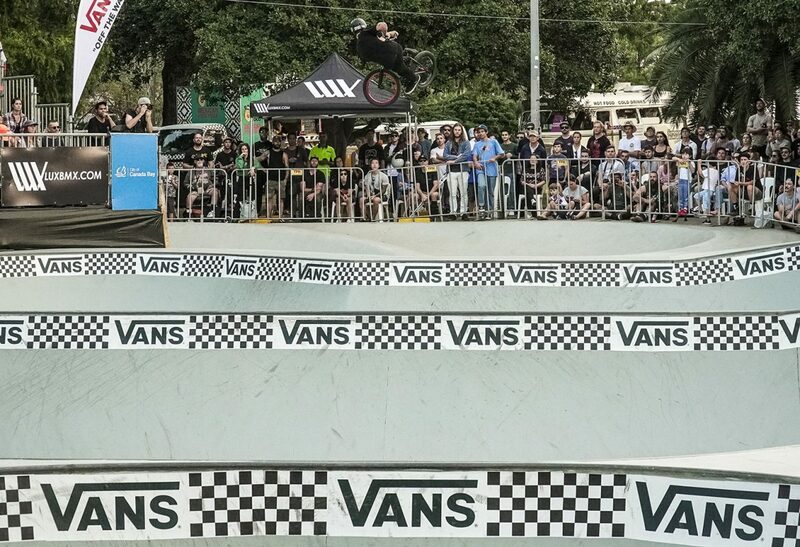 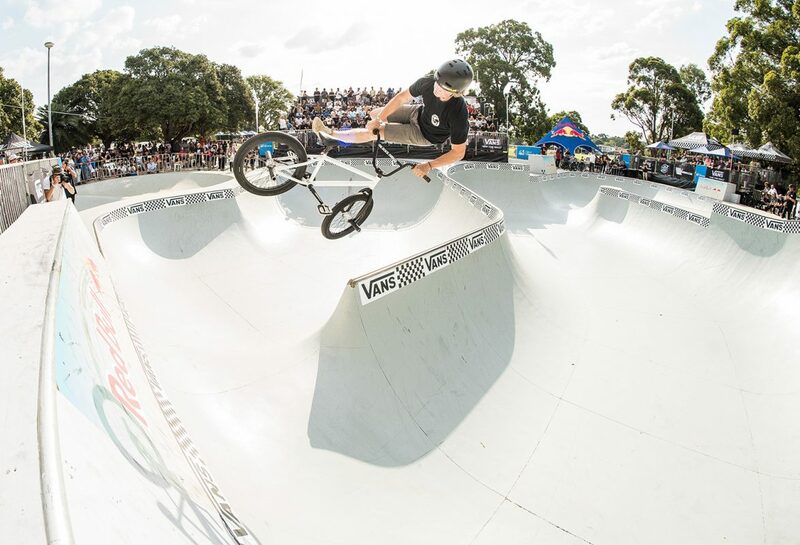 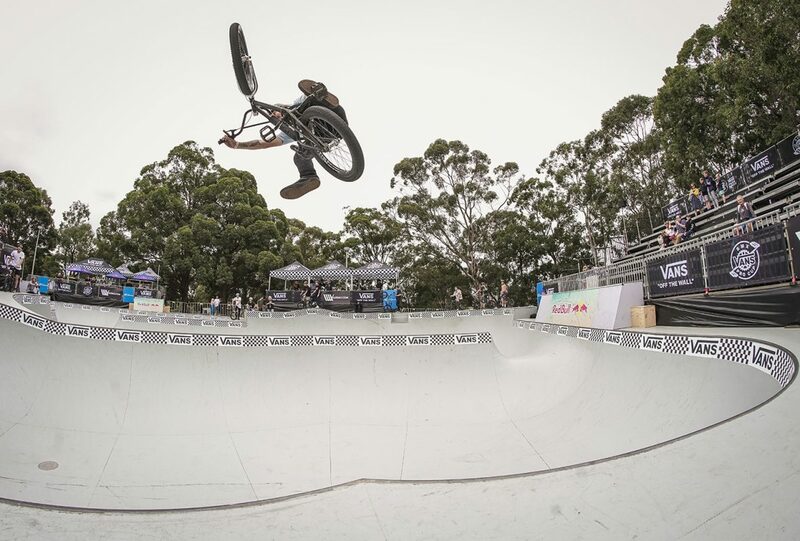 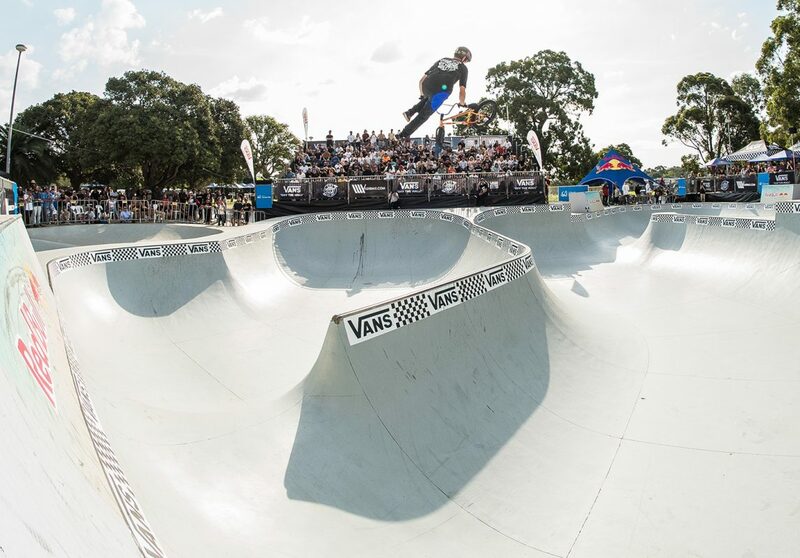 I spent four days shooting the riders blast around Five Dock park in Sydney for the first round of their 2019 series and it never got old. 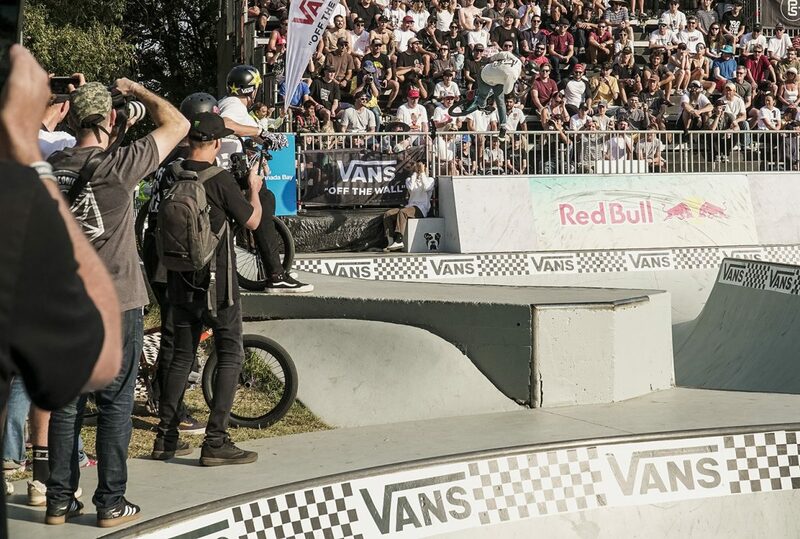 Watch the contest video and find out what else went down HERE.